Spinner shot: Shades of Iron Man? He says “Mustang” a lot, which makes sense. 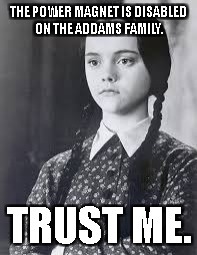 How is this going to work? Are Ford dealerships going to offer Mustang pinball as purchase incentives? 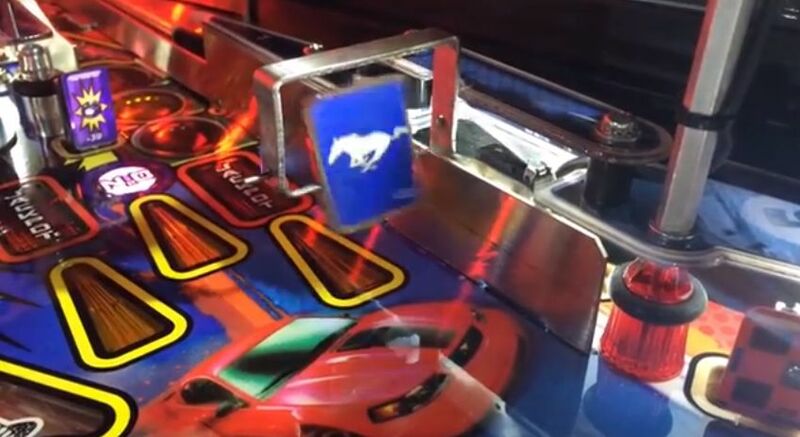 Would you be more likely to test drive a Mustang if a pinball game came with purchase? My opinion is less than relevant since I am not in the market for a car, never mind a Mustang.